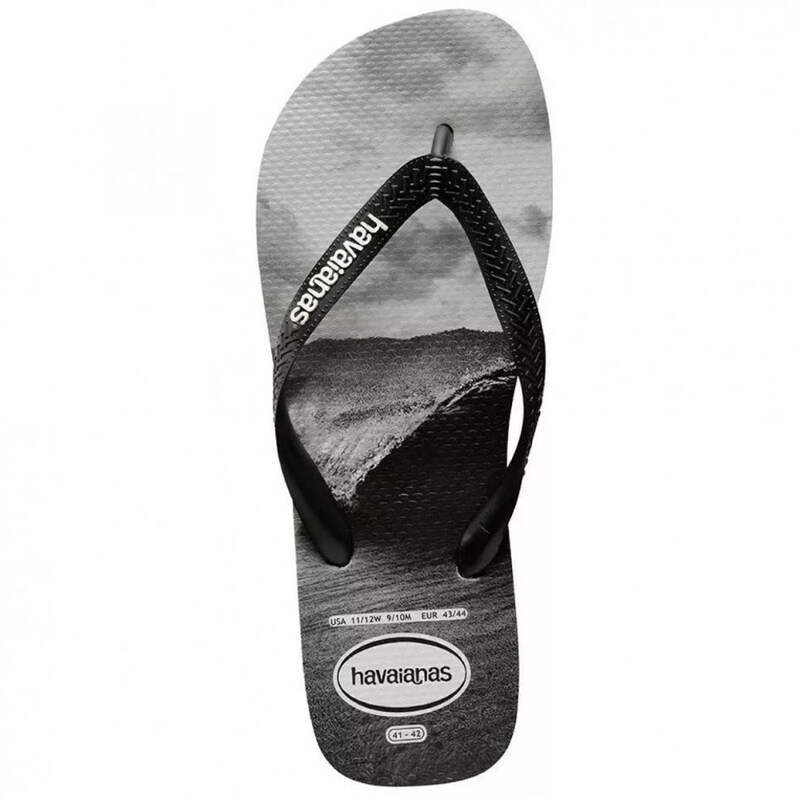 Proudly made in Brazil since 1962, Havaianas are crafted from premium Brazilian rubber formula. Iconic surf break Burleigh Heads features on the popular Top style. 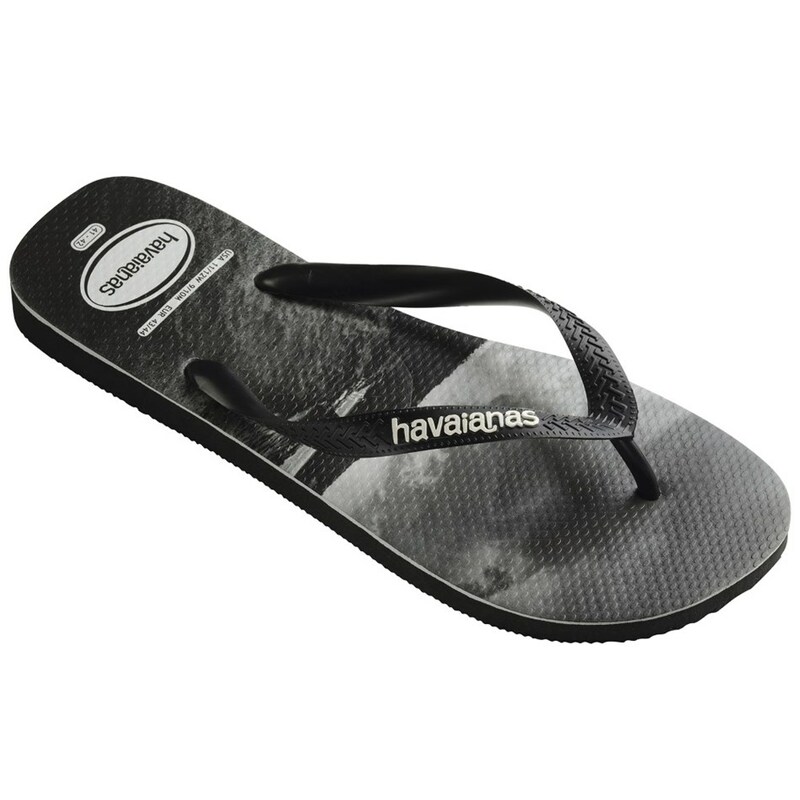 Proudly made in Brazil since 1962, Havaianas are crafted from premium Brazilian rubber formula.